In the past, I haven't exactly appreciated denim. Recently, though, I discovered just how important denim is in a wardrobe. 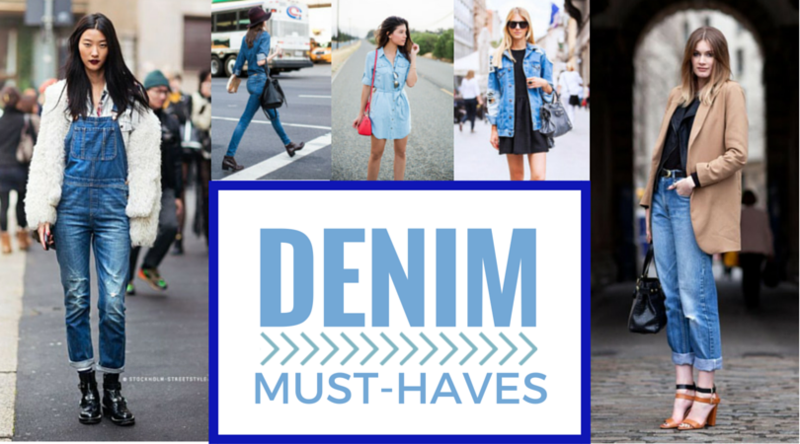 I'm currently adding some denim staples to my closet, and here's what I think the most important denim pieces to own are. I'm an admittedly proud supporter of the Canadian tuxedo. The trick is either completely matching washes or making sure they're completely different, like this polka dot Canadian tuxedo. I love overalls! They come in so many different variations, like these dark wash overalls. You can also style them similarly to how you would style regular jeans, like this black blazer look that would work perfectly well with pants. The overalls only add an awesome aspect to the outfit. A casual shirt-style dress is perfect for warm spring days. Warmer days call for a short sleeved denim dress, while a light-wash chambray dress is perfect for cool summer evenings. 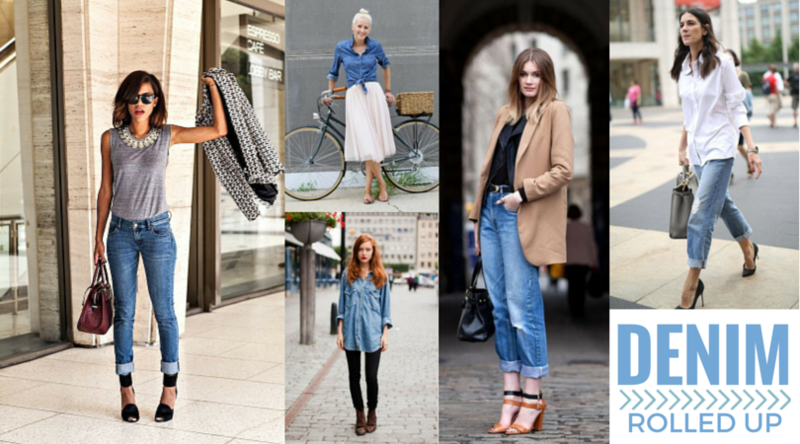 An easy way to do denim is by simply rolling it up: jeans and shirts alike. 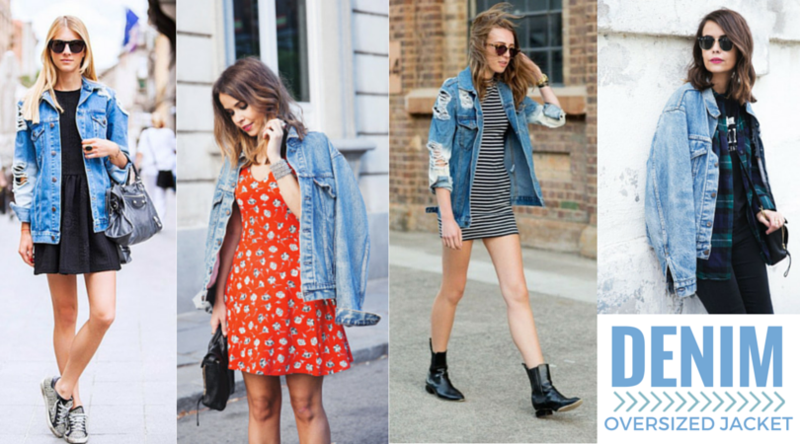 Rock an oversized jacket the intended way or by simply throwing it over your shoulders.